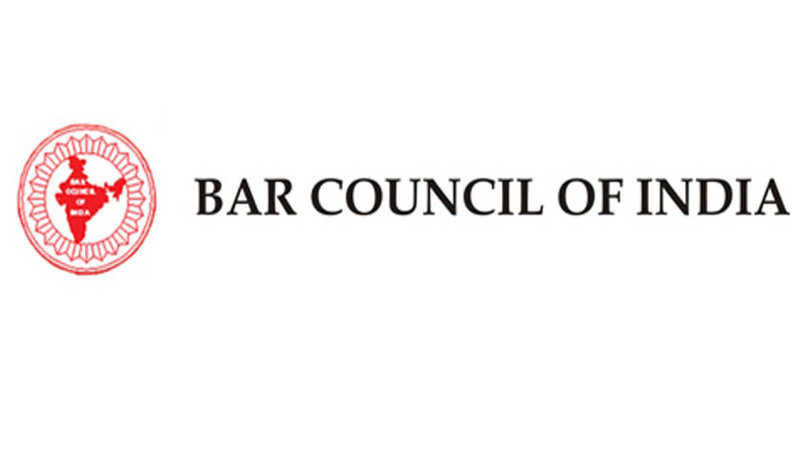 Lawyers are the lone class entitled to practice any law in India, says Bar Council of India while urging the Centre to allow only advocates to appear before income-tax authorities at all levels. Earlier, Supreme Court in BCI v. A.K. Balajihad held that advocates alone were entitled to practice law in both litigious and non-litigious matters. With the backing of this judgment, a panel appointed by BCI comprising Chairman S. Prabakaran and member Rameshchandra Shan to look into the matter, after examining the provisions of the Advocates Act, the Income Tax Act and the Chartered Accountants law, has argued that the Legislature had provided a special class of persons to practice law under the Advocates Act. The panel pointed out that the legal practitioners found it difficult to practice IT law independently after the introduction of Tax Audit Certificate in 1984 under Section 44AB of the IT Act and with the requirement of a mandatory certificate from Chartered Accountants. Section 33 of IT Act provides for a loophole which enables chartered accountants and other professionals to practice income tax law. Lawyers are the lone class entitled to practice in any court or before any authorityexcept as otherwise provided in Advocates Act or in any other law for the time being in force. BCI has sent a communication to the Central Board of Direct Taxes and the Income-Tax Appellate Tribunal to take necessary steps to delete the words “or in any other law" from the said provision. The Panel has further said that there is no justification for prohibiting advocates from issuing certificates or reports under the IT Act when legal practitioners are the only class of persons entitled to practice law.